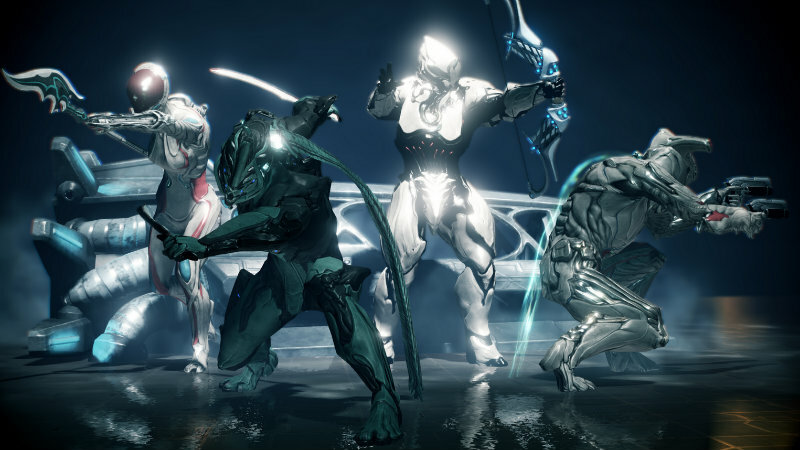 Warframe has gained a lot of popularity. Since launching on consoles, the developers have seen a spike in usage and a ton of new users. Of course, they need to keep adding content to keep those new users satisfied. The latest expansion of the game adds an epic scale. Here is the video showing off the Tombs of the Sentient. It will be coming to PC and consoles this year and seems to add even more gameplay. This game is massive and is where most Destiny fans ended up. That said, with Helldivers being so popular on PS4, it might just take a massive new expansion to lure those players back to Warframe. Still, Warframe is addictive and rewarding for tons of players, and I’m sure the expansion will help to keep it fresh. I love these videos that they make for Warframe. They make the game seem even grander in scale as far as lore and story goes. I actually wish that they’d make a scripted spin off game or video series. I just want to know more about the story of the game instead of just running through a variety of missions. It feels like there is so much to it and it would make an excellent story arch if told in a traditional way. I know, the allure of the game is the replayability thanks to the procedurally generated levels, but it would be so cool to see an action-adventure version with the full story clearly presented.